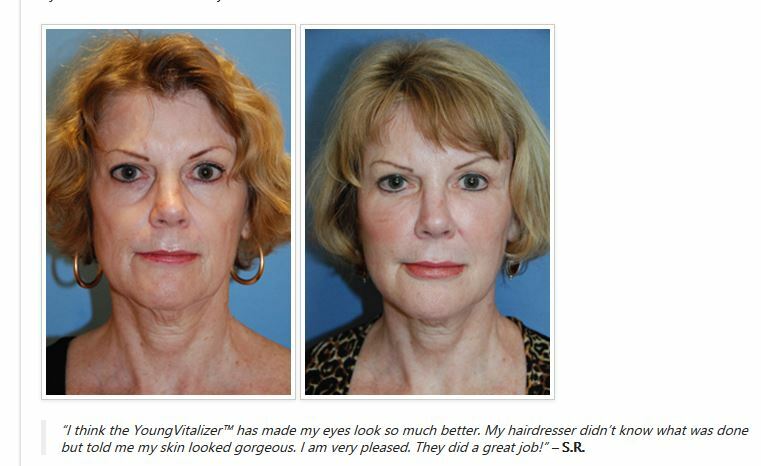 The YoungVitalizer and its future in facial rejuvenation by Dr. Philip Young of Bellevue | Seattle: The YoungVitalizer is an exciting new alternative to facial rejuvenation. Our goals with this technique was to find a procedure that resulted in a more natural appearance. We desired a technique that was less invasive than traditional procedures. One that required less anesthesia and was safer without the complications that you get with traditional methods and older ideas. The YoungVitalizer satisfies all of these desires. 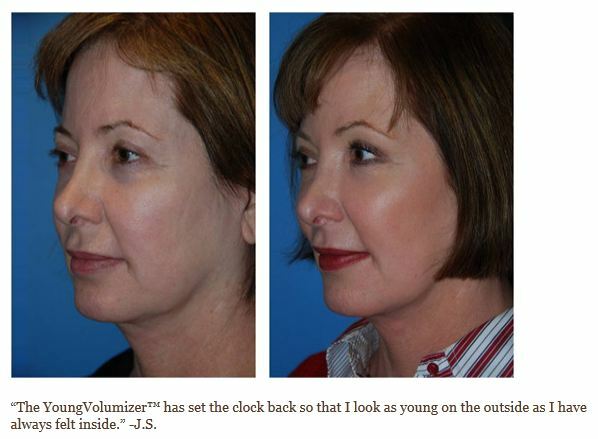 The YoungVitalizer is the breakthrough Incision Less Face Lift. There is no requirement of any facial incisions. We use injections to volumize your face in a natural way. 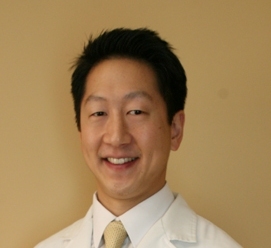 Residual neck bands and neck skin by Dr. Young of Bellevue: A Neck lift will help the banding your neck, but additional fat grafting / transer could also be needed in the future. 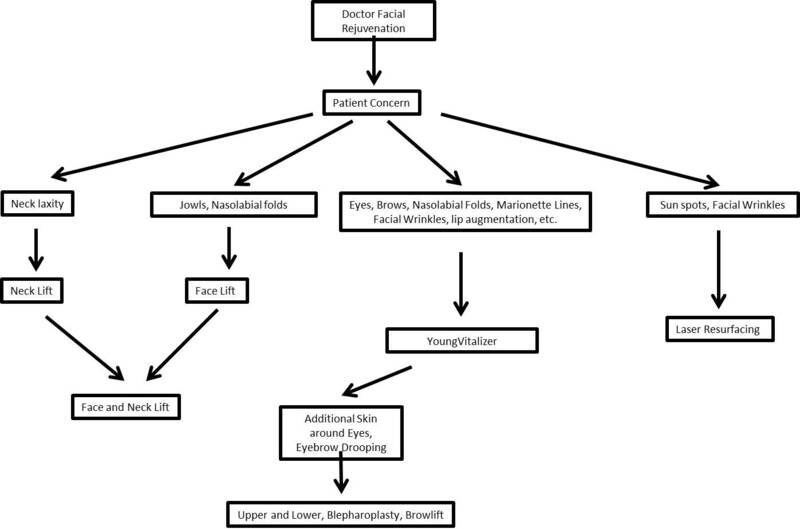 This basic suggestion / opinion is from knowledge gained from doing nearly 1300 face and necklifts. 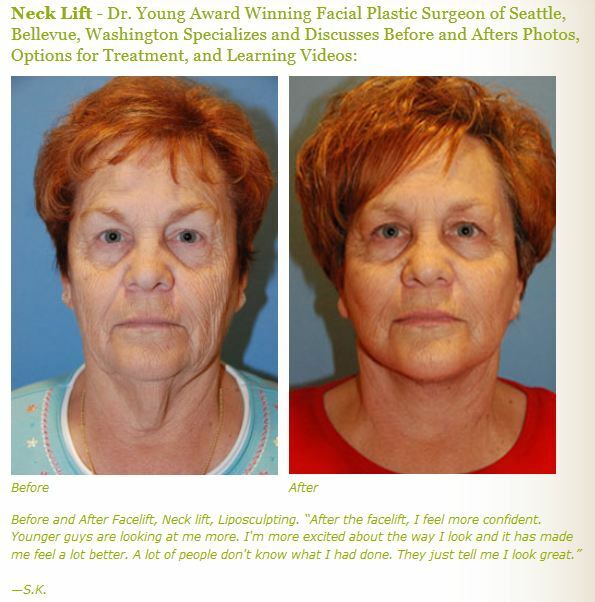 I don’t think a face lift revision will lead to a complete resolution to your issues unless you definitely approach the neck area with a neck lift. In my opinion, these are two different techniques (the face and neck lift). The neck lift will markedly improve the neck bands and then after this you may still need to graft fat. Based on the images, the neck probably is in need of some fat in some areas. But I would wait to see how the neck lift improves your current status. You may not need fat grafting at all. Only time will tell. You may also want to look at our new procedure called the YoungVitalizer.